Semi Weathering Gray Green - This is an exceedingly strong and tough. Grayish-Green in color when quarried, this slate can gradually change to softer tones after exposure to the weather, adding variety and interest to the roof, but in no way affecting their durability. 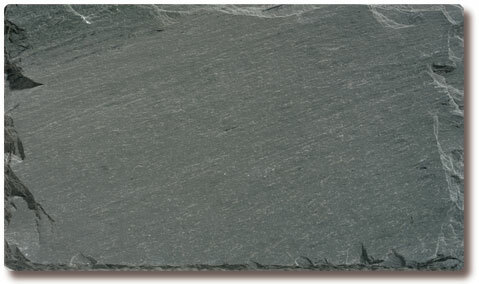 This slate blends well with any type of stone or frame structure and is also used as the basic percentage, usually 50%, in roofs where several colors are mixed.